Michael Mizrachi has opened his own Bitcoin poker site, and he’s signed some very interesting players to represent the brand. Find out who they are in this edition of the Weekly Flop. 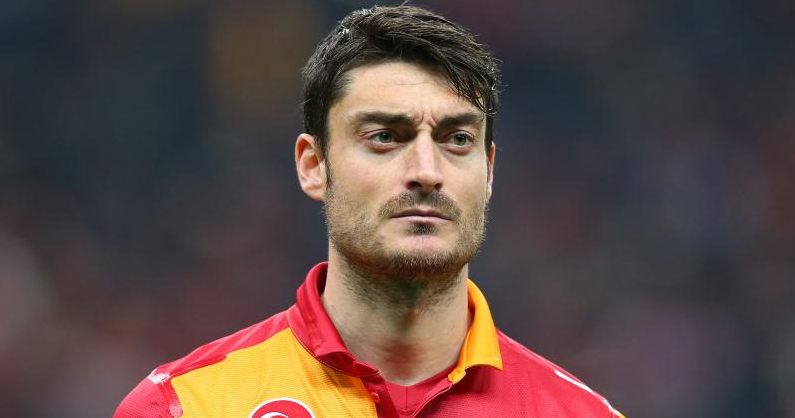 Although he’s never had a stellar international career, Spain’s Albert Riera has done quite well on the club level, playing for the likes of Manchester City, Liverpool and Olympiacos. However, the 32-year-old winger’s career isn’t exactly coming to a glorious end, especially since he was dropped by Udinese Calcio. Riera is pretty into poker and often tweets pictures of himself playing the game. However, one has to question if he’s so into poker that he would actually risk a career that’s made him a millionaire just to compete for a few thousand pounds. Nobody who watched the 2014 WSOP Main Event can forget Bruno Politano, who showed more poker passion than any player in recent history. And it appears that Politano isn’t the only one from his country who’s this passionate about poker. Looking at the recent Brazilian Series of Poker, 2,935 players competed in the $460 buy-in opening event. And while the prize pool may not yet rival the WSOP Main Event, the 2,935 players made this the largest live poker tournament ever held outside the United States. It’s pretty fitting that Chris Moneymaker took part in the tourney since he helped spark the poker boom that began in 2003. “If you’re looking for a different kind of poker trip this needs to be a stop on your list,” he tweeted. “Second year here and I doubt I’ll miss it again.” But more important to the Brazilian poker cause are players like Andre Akkari, Ariel Celestino, Politano and even football legend Ronaldo. While the Bitcoin movement has yet to truly take off in online poker, the potential is there. Quick deposits/cashouts, anonymity and good security are just some of the benefits that Bitcoin poker rooms bring to the table. And Michael ‘The Grinder’ Mizrachi wants to get on board in hopes that the cryptocurrency will keep increasing in popularity among players. His new online poker room is called GetLuckyPoker.com, and it will feature Bitcoin banking, sponsored pros and a variety of games. As for the sponsored pros, Mizrachi’s three brothers (Robert, Eric, Donny), Luis Velador and Mike ‘The Mouth’ Matusow will be representing the site. Regarding the games, The Grinder says there’ll be “as many games as we can get up there,” including Badeci, Badugi and 2-7 Draw. Mizrachi admits that he’s new to Bitcoin, but cites that he’ll “take the risk” in hopes of Bitcoin popularity increasing. This isn’t the three-time WSOP champion’s first run in the business world, so he at least has experience on his side in his GetLuckyPoker endeavor.